With more than 250 music venues, Austin is rightfully known as the Live Music Capital of the World®. 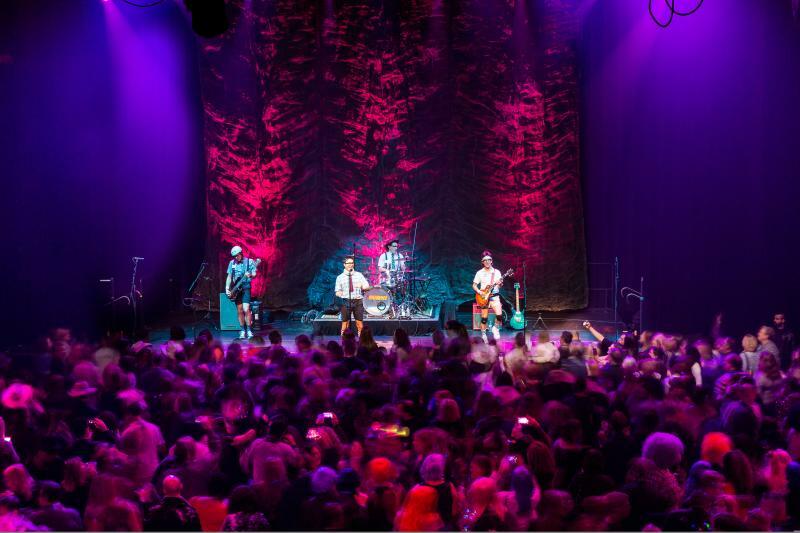 Treat your attendees to an authentic Austin experience by hosting a party or event at one of the city’s outstanding live music venues. Here’s a roundup of 10 of the best to get your planning started. 3TEN ACL Live. Credit Alison Narro Photography. ACL Live at The Moody Theater is one of the premier concert venues in the city, and home to live television tapings of Austin City Limits (America’s longest-running music series). Located downstairs is 3TEN, a 350-seat listening room that presents smaller “house” shows by local and international artists, and is also available for private events. Be sure to snap a group selfie with the statue of hometown music hero Willie Nelson out front. Parker Jazz Club is an atmospheric basement lounge known for its sultry vibe and rotating lineup of veteran jazz performers. Plan a cocktail party with the club’s Roaring ‘20s-influenced cocktails like the Satin Doll (Monkey Shoulder and Drambuie infused with black cherries) and light bites that include the meat-and-cheese platter served with Greek olives. The Spazmatics at Cedar Street Courtyard. You’ll find live music, ranging from rock to blues, seven nights a week at Cedar Street Courtyard, located in the heart of the Warehouse District. Plan a party for up to 600 on the outdoor sunken courtyard that’s illuminated with strung bulbs. The VIP Veranda overlooks the stage, and features a private bar and patio seating. There isn’t a bad seat in the house at Parish, a loft-style space that provides a stage (and unrivaled sound system) for both up-and-comers and legendary musicians like Pete Townshend and Thom Yorke. Plan a private party for up to 450 people at this all-ages venue, which regularly hosts conferences and corporate events. The White Horse. Courtesy of Contiki. The White Horse is a true Austin honky-tonk that features live bands seven nights a week. This is the place to pull on a pair of cowboy boots and scoot along the floorboards to live bluegrass, country-western and Americana music. Dance instructors are available to teach your guests some new moves. Then grab a two-step (shot of whiskey and a Lone Star beer) and get to dancing. Opened in 1955 as a swank supper club, the retro Continental Club and its intimate upstairs Continental Gallery present nightly live rockabilly, country, rock, jazz and soul music. Austin music lovers in the know head to The Continental Gallery at 8:30 p.m. for Church on Monday with Elias Haslanger and Dr. James Polk, voted Best Jazz Band and Best Ongoing Residency in Austin. The Continental Club can accommodate parties of 175 maximum. Courtesy of Banger&apos;s Sausage House & Beer Garden. 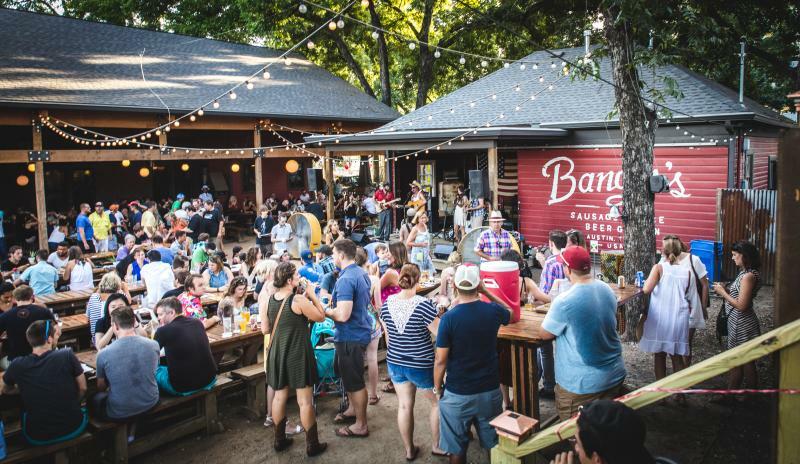 At fun-loving Banger’s Sausage House & Beer Garden, the picnic tables are communal, 100+ craft beers are served and the menu consists of 30 different house-made sausages (ranging from wild game to veggie) cooked on a sizzling grill. Live country music and pig roasts are part of the raucous Banger’s experience. Book a small dinner party (for groups of 12+) or rent the whole place out for a private event (1,000 people maximum). Stubb’s Bar-B-Q is an Austin institution, known for its lip-smacking barbecue and some of the best live music around. By day, Stubb’s serves slow-smoked barbecue in an historic 1850s limestone building. At night, Stubb’s transitions into a rollicking live music venue featuring blues, country, rock and more in its outdoor amphitheater. Private Old West-style spaces, including two bars perfect for cocktail parties, an upstairs patio and the outdoor Waller Creek Amphitheater, make your event a real Texas experience for up to 2,200 guests. 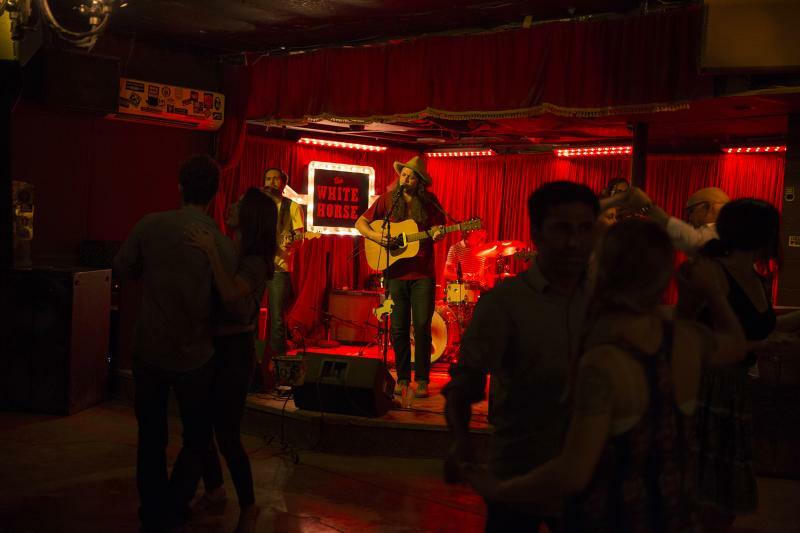 The legendary Antone&apos;s Nightclub has been Austin’s home of the blues since 1975, hosting luminaries like Buddy Guy and Eric Clapton. The club’s new location on Fifth Street features a beautifully designed bar and Big Henry’s, a record store with a carefully curated collection of vinyl. Plan a party for 400 people in the downstairs entertainment venue, or host 250 attendees in the upstairs event space. Just steps from the Austin Convention Center, Maggie Mae’s is a local Sixth Street legend. Consisting of several renovated historic buildings dating back to the 1850s, this vast venue offers numerous spaces. 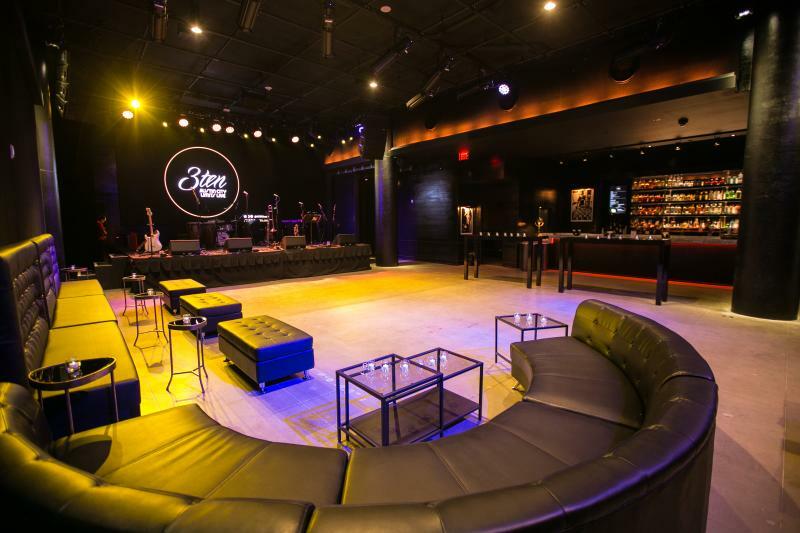 Standout features include a huge rooftop deck with great skyline views, a rollicking live music venue with three stages, and seven bars spread over its multiple floors. Plan a party for up to 1,000 guests. 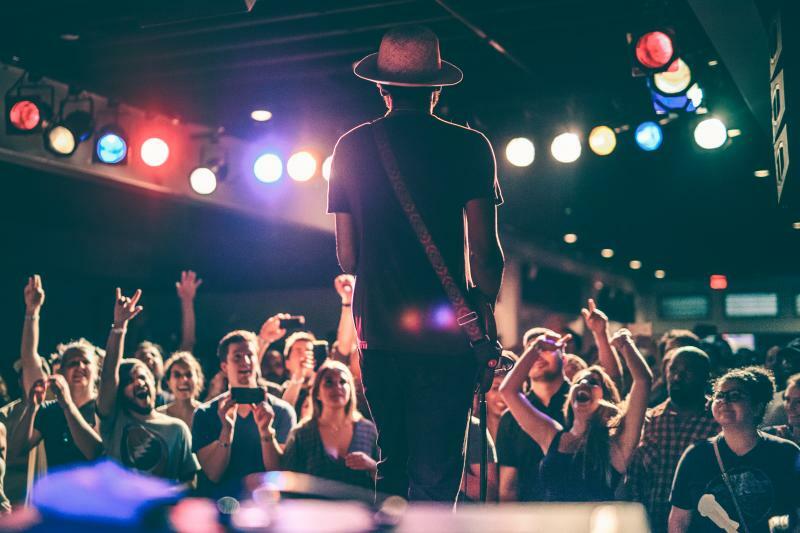 The Austin Music Office can help you navigate the city’s music scene, and works with planners to book talented local bands for events, conferences and receptions.